There is a kind of beauty that is universal and axiomatic, something that embraces us with a certain elusiveness as we ponder it. A pastel, ultra-light blush, with a special pink and orangey touch. 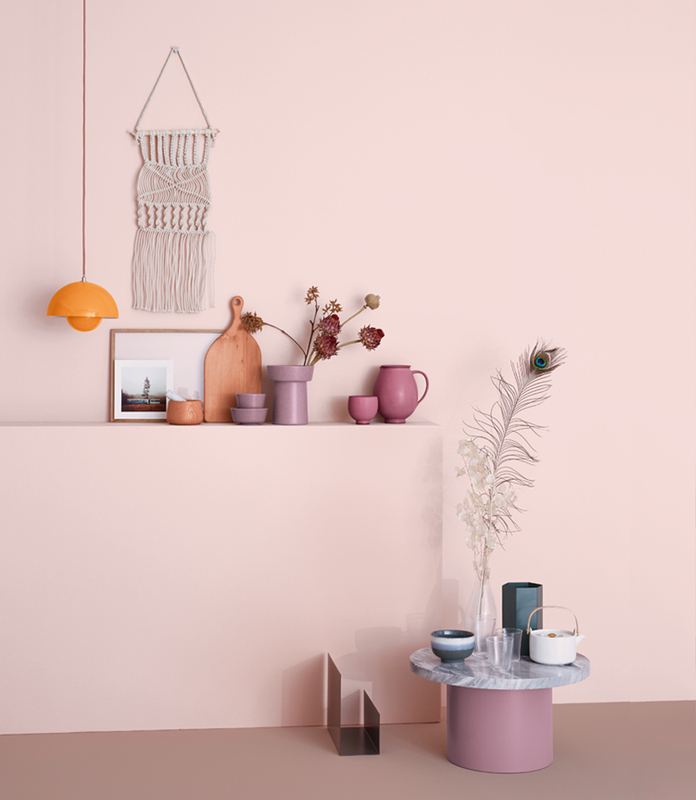 Today’s trendiest colour… to be applied without hesitation in every nook and cranny of the home. The cameo is back… and it’s never been as topical! Chic, irresistible and feminine! A colour with a soft and delicate touch, subtly fragrant with great beauty, like a mallow in bloom. A perfect skin tone that makes you feel like touching it at first sight. In the vast mosaic of the colours of India, the rich yellow of turmeric recalls the typical aromas, flavours and landscapes of the country. Embodies the soft touch and personality of limestone and sandstone sculptures, depicting emblematic scenarios of the canyons of North America. An opulent, modern shade of wine, inspired by the typical brownish dark red of the French wine of the same name. 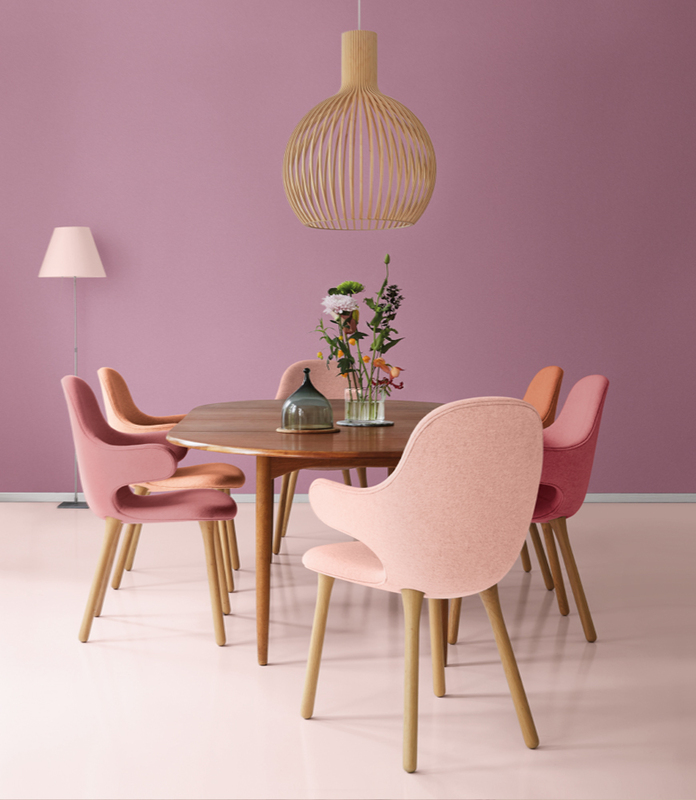 This colour has a surprising, thrilling effect, like a bouquet of roses blooming splendiferously in the heart of the home. Undeniably British, this pink combines perfectly with the character of 5 o’clock tea in any spot where it is applied. A rose of a soft and light hue, silky and delicate like the touch of fine grains of sand falling through the fingers and borne away on a gentle breeze. Light, calm and timeless Savasana brings harmony to your home, filling you with a sensation of lightness and rest. One can lend colour to calm and intensity, to stillness and movement, to rest and vitality. With its different shades and forces, nature fills our space with life. Colours, materials and textures that convey purity in the quest for balance and serenity.